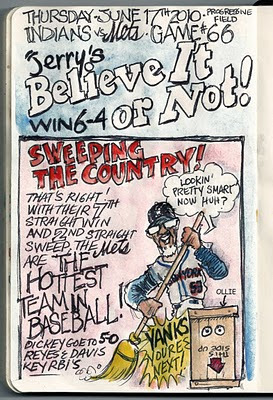 My Mets Journal: It's a sweet sweep!....Again! Thanks Joe, been in desperate need of my fix since K-Rod final strike-out last night. Maybe it's time to slap some shipping labels on the "Ollie Box." Japan maybe?? The Evil Empire is next!! May the force be with us!! 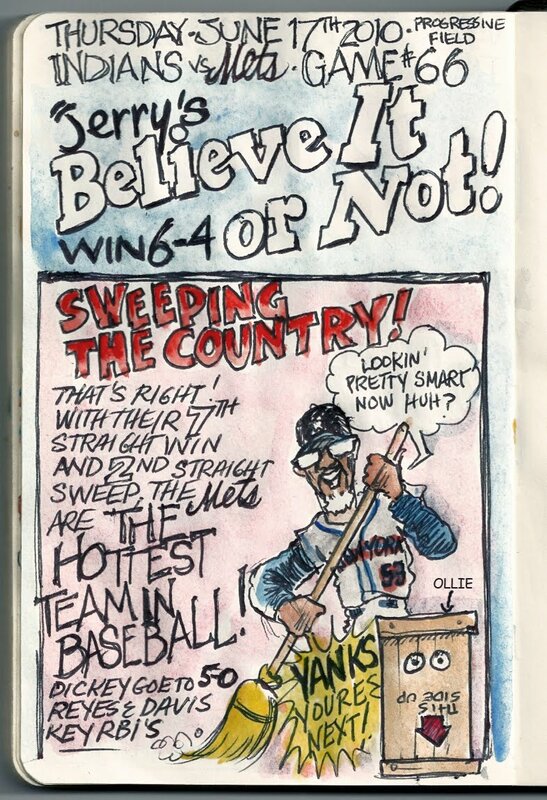 Love your work, but didn't the Mets win 6-4? I love the Ollie in the box. I love your work, Joe. If you publish, I will buy. Just found your blog through a twitter posting. Amazing stuff. Bring on those Stankees !!!! Just send Ollie packing !! 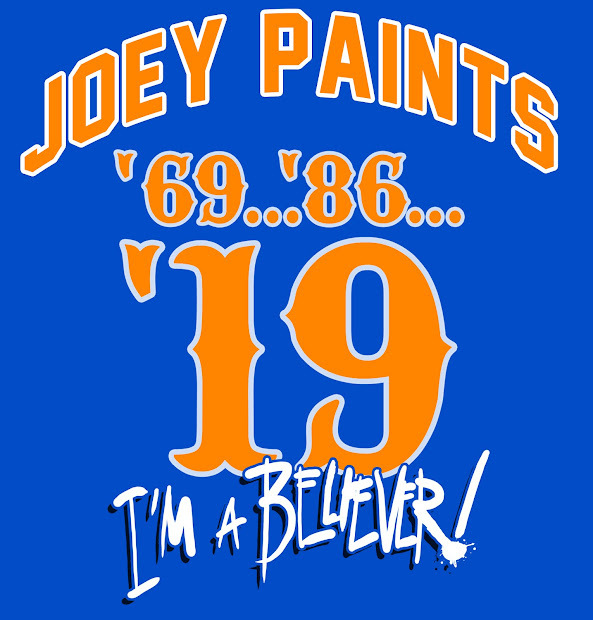 Anywhere who cares as long as he doesn't pitch in a game for the Mets!! The Ollie Box is hysterical. Gosh, I love good talent. How do you know it's Ollie? Am I missing something? Love this blog! OK, this one was hilarious. I love Jerry Manuel as the sidecar commentator and the Ollie box was classic. Awesome!